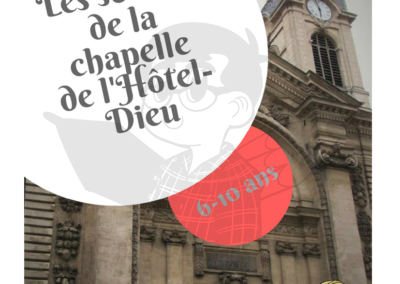 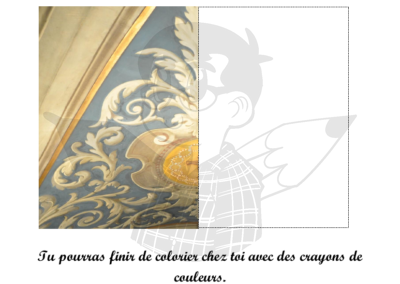 Realisation of a mascot for a kid booklet about the restoration of the Chapelle du Grand Hôtel-Dieu de Lyon. 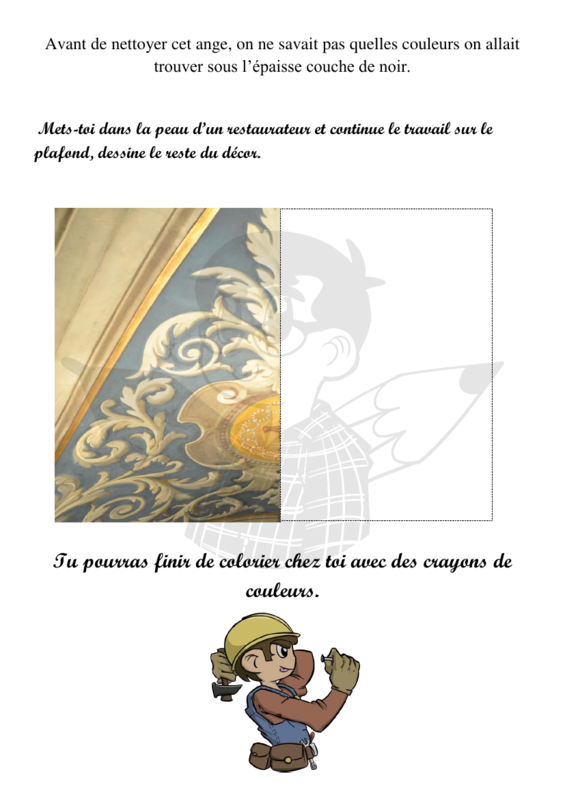 The mascor, Marius le restaurateur, follows the reader through the booklet and brings informations about the restoration and history of the chapel. 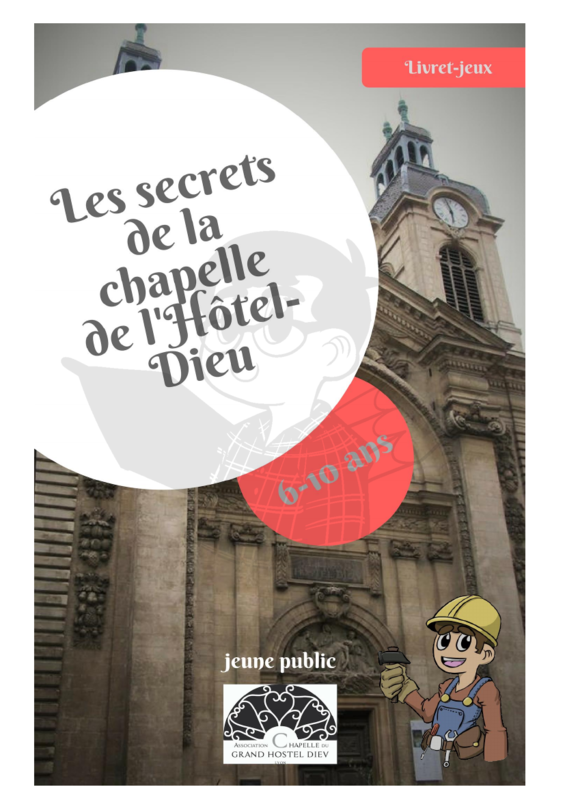 Work made for the Association Chapelle du Grand Hostel-Dieu de Lyon. 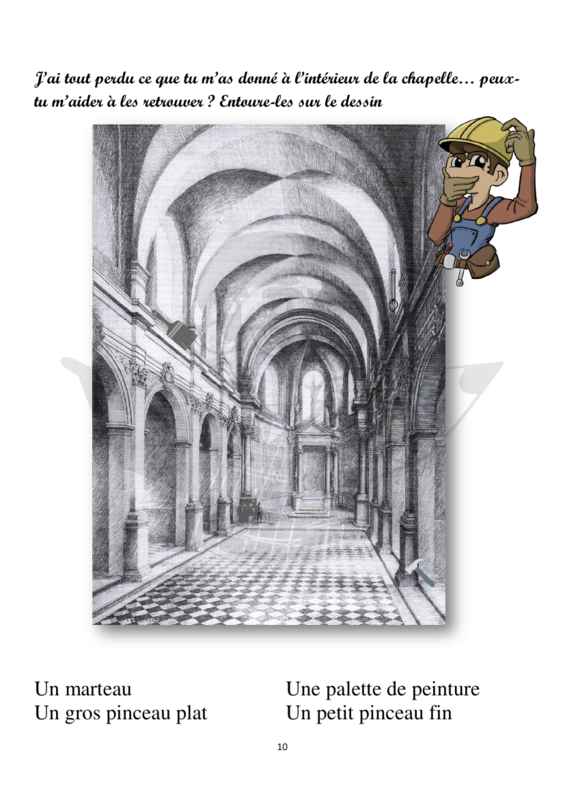 Illustrations made with Krita. 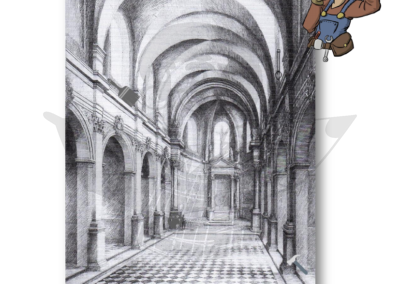 Kid booklet made by Lila Vanaret.